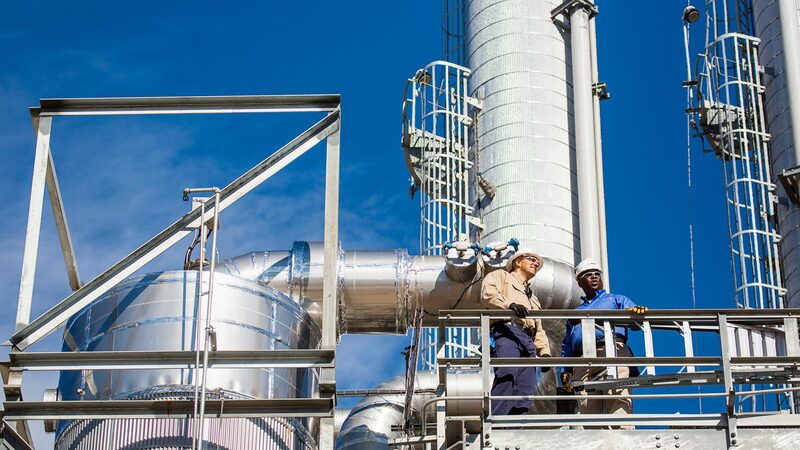 BASF will proceed with the $87 million second phase of its production expansion for methylene diphenyl diisocyanate, or MDI, at its chemical complex in Geismar. The MDI plant has been a central aspect of its Geismar manufacturing facility for more than three decades. The company—a major player in the polyurethanes industry—committed $150 million to the first phase of the MDI expansion, which is expected to be finalized in the first half of 2020. The second phase of the expansion has been granted property tax exemptions from the state Board of Commerce and Industry. It will retain 1,238 existing BASF jobs at Geismar, the company’s largest manufacturing site in North America. Construction is expected to start by the end of 2019 with completion scheduled for 2021. The company estimates the project will support 170 construction jobs. BASF expects to double its production of MDI, from 300,000 metric tons to around 600,000 metric tons, through the multiphase expansion project announced in January 2018, according to Louisiana Economic Development. MDI is used by industrial customers to produce polyurethanes, which contribute to improved insulation for appliances, lighter materials for cars and energy efficiency in buildings.